Looking to start your own business? This is a great business opportunity. All equipment included in the sale. 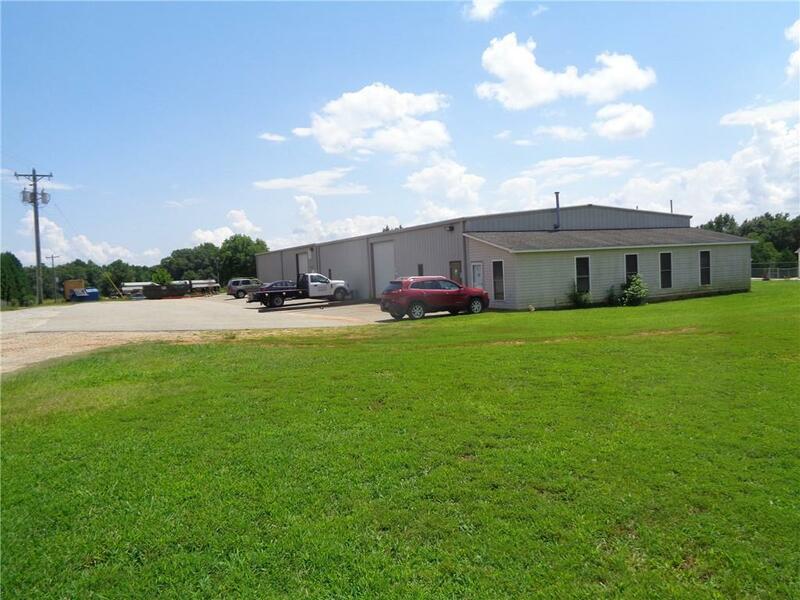 Property consists of a mechanical shop and two sheds all sitting on 11.22 acres. 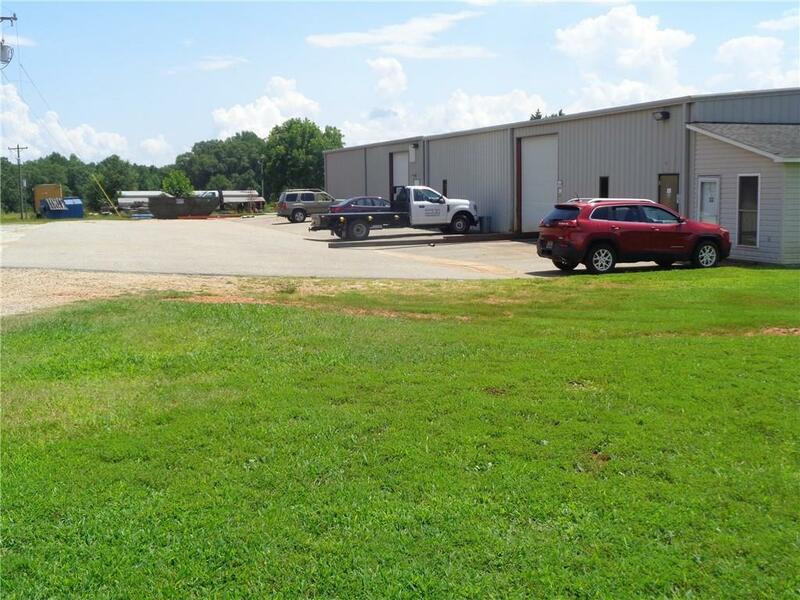 The shop is 9,587 (+/-) sqft and the two sheds are approximately 1,600 sqft each. 12' ceilings to 14' ceilings in the center. The shop has two roll up doors. 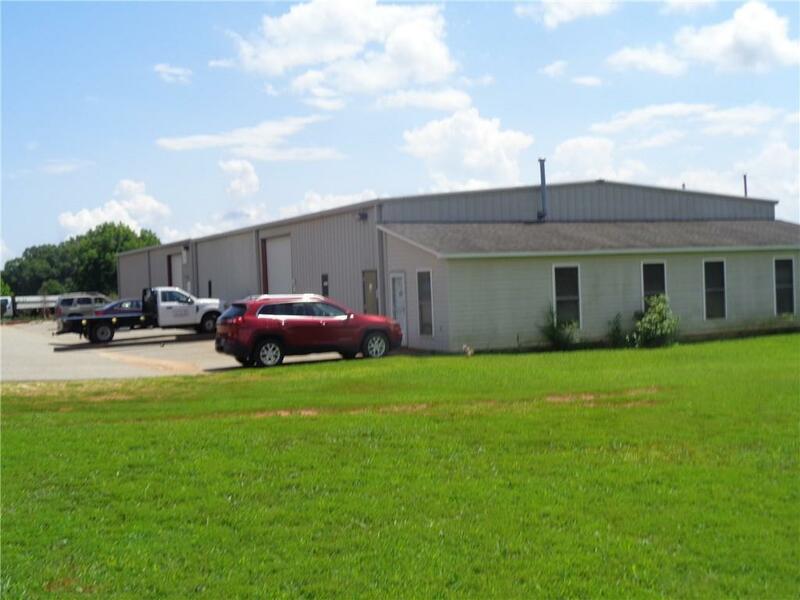 Industrial building is used for Advanced Machining and Fabricating. No zoning. Convenient to town, Clemson Blvd and I-85. 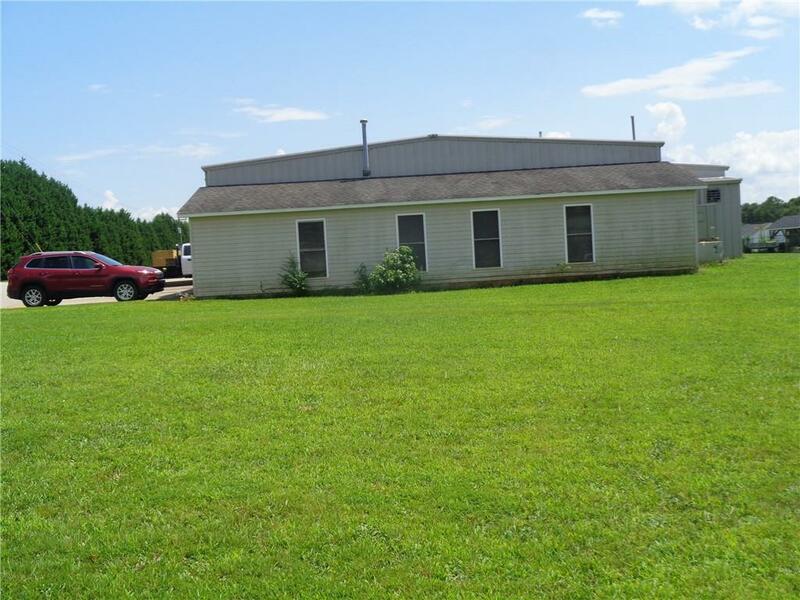 Listing provided courtesy of Hugh Durham of Coldwell Banker Durham & Assoc.